Perfect Fit for the Perfect Stall. Our durable FlaxGard stall Matsare constructed of high-quality FLEXGUARD rubber. 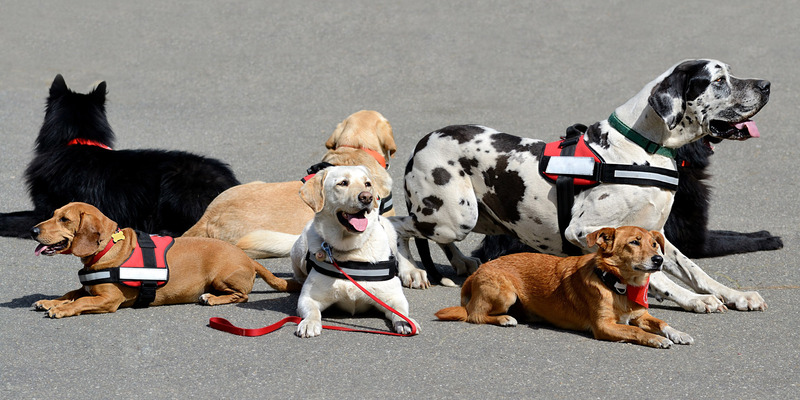 These mats provide comfortable non-slip flooring, while reducing back and leg strains that can lead to animal injuries. Our newest pattern pictured here is called “Punter”. It is a style that is sure to be very popular among animal lovers who require only the best in their stalls’ rubber flooring products. FLEXGARD Stall Mats are the best way to offer your animals a healthy, natural environment. They insulate against cold and damp conditions and absorb shock. FLEXGARD Stall Mats can reduce your cleaning and bedding costs too, while saving you time and effort. 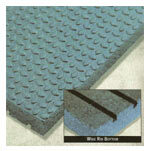 This mat is the most durable, longest lasting, and most economical solution for your stall flooring needs.